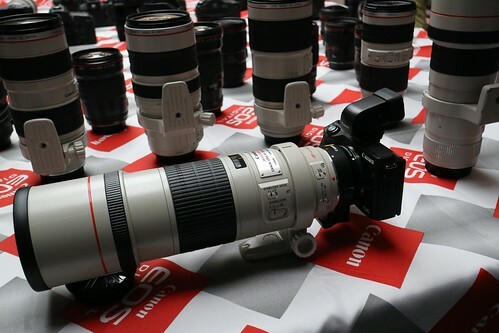 EF 300mm cannon Canon EOS M3 91 "EF-M11-22mm F4-5.6 IS STM"
1. Taken with Canon EOS M3 beta model. 2. Image has been resized. 3. It was taken at the bloggers's meeting in Japan.